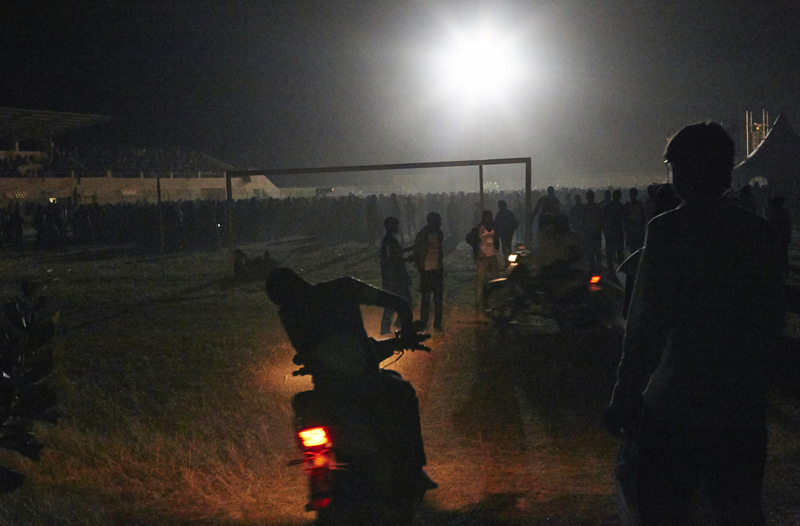 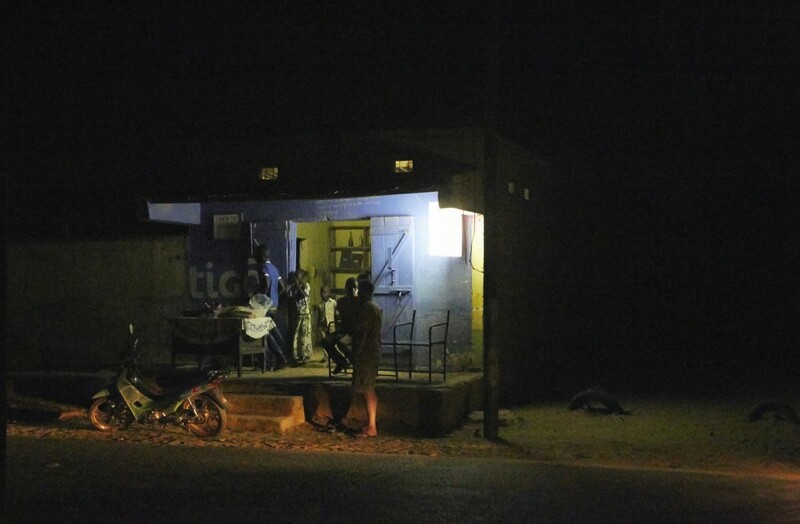 620 million people in Sub-Saharan Africa live without proper access to electricity. 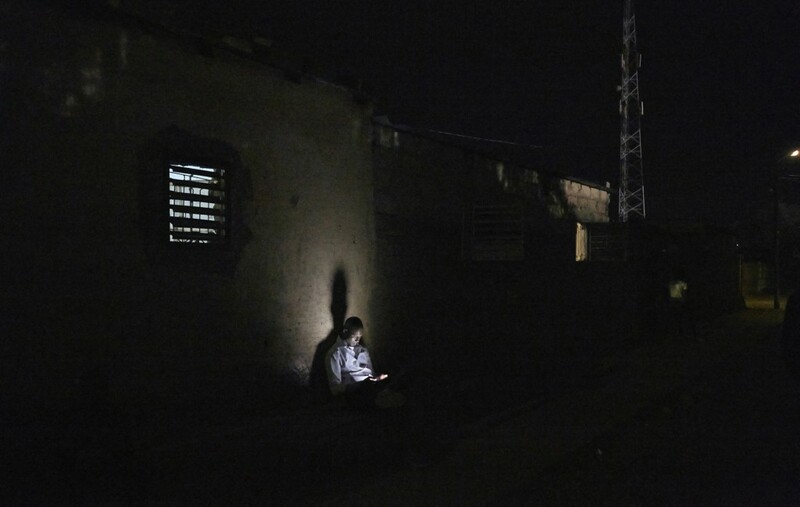 Due to a lack of basic infrastructure, the electrical grid reaches only the wealthy, the Urban middle-class and the commercial sectors; by-passing the urban poor and the vast rural areas, where only 10% have electricity. 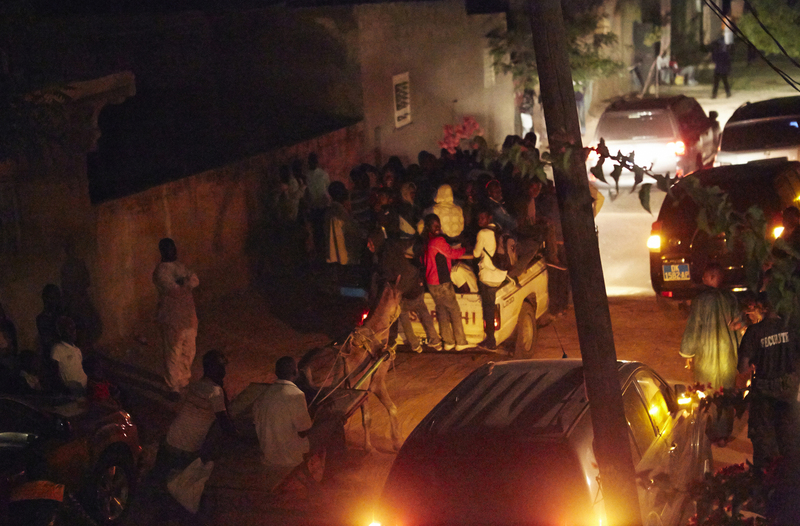 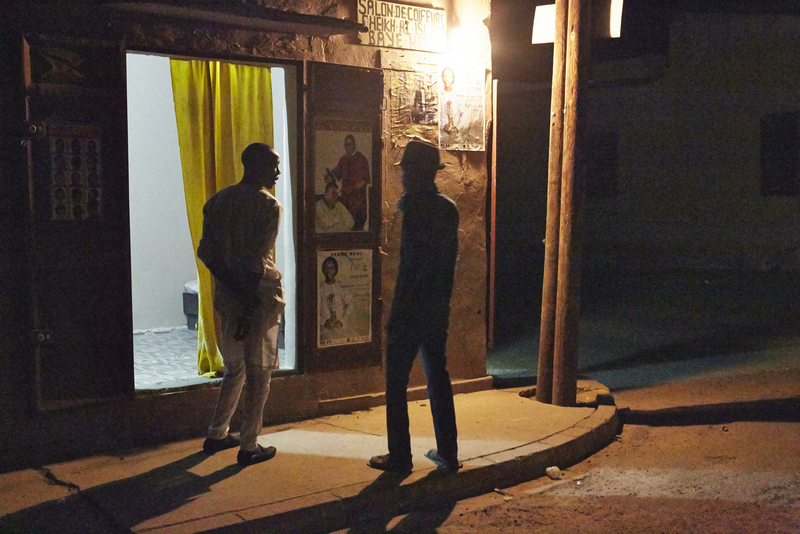 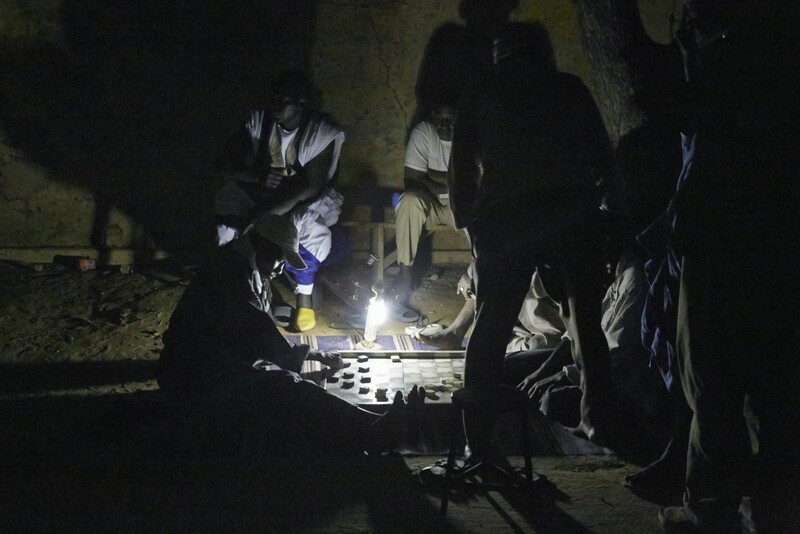 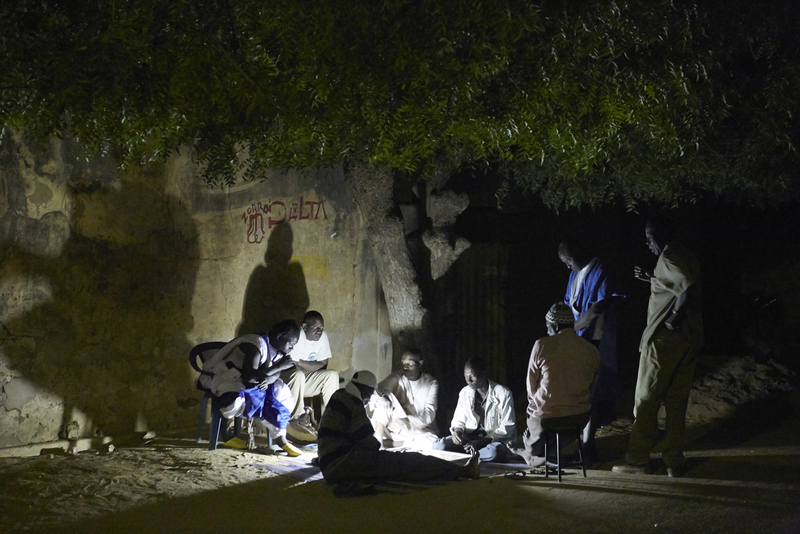 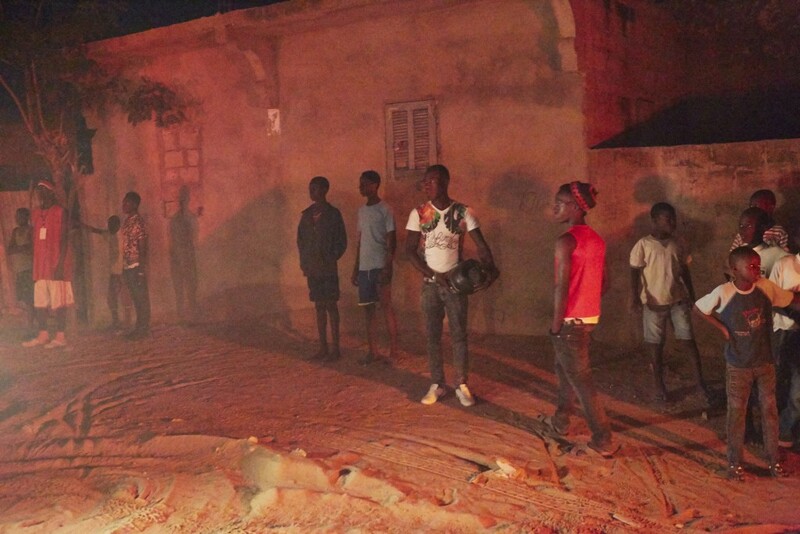 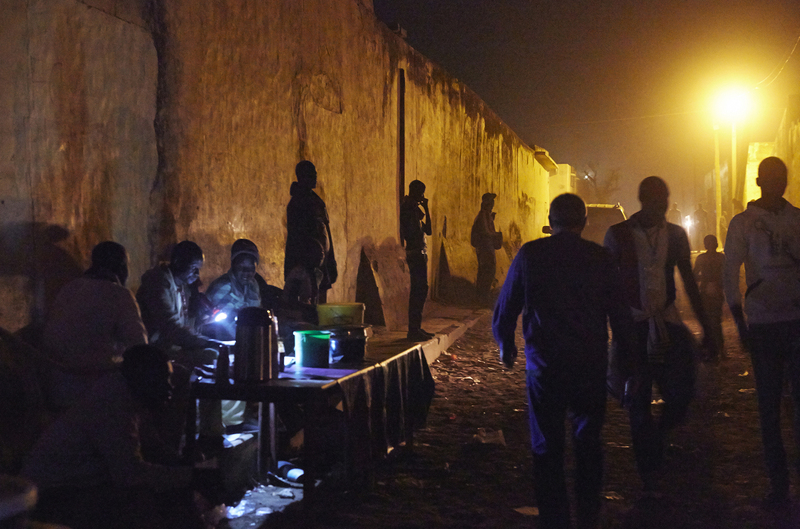 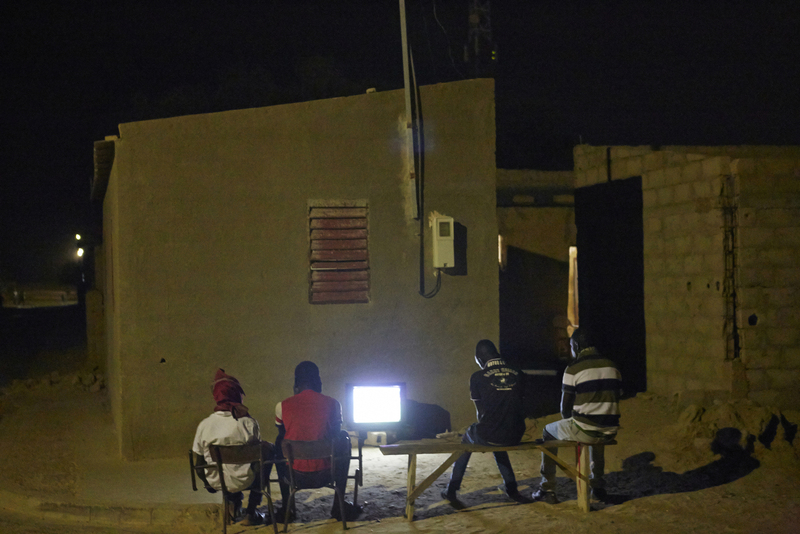 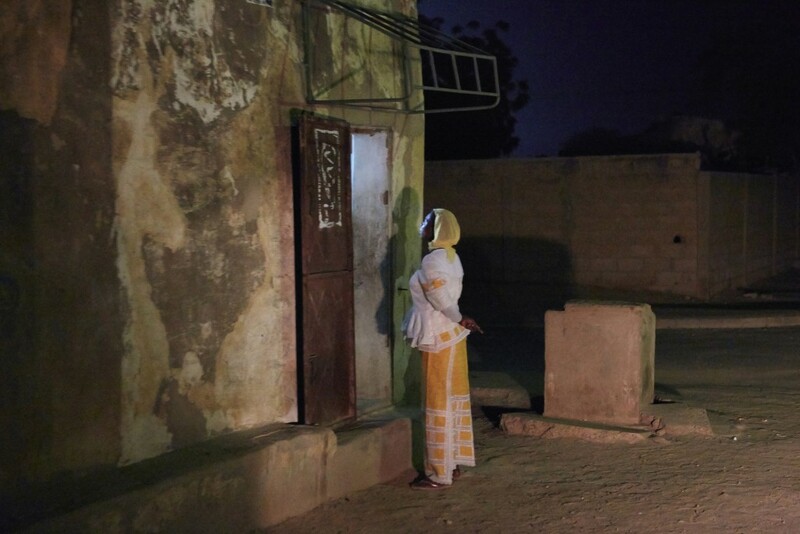 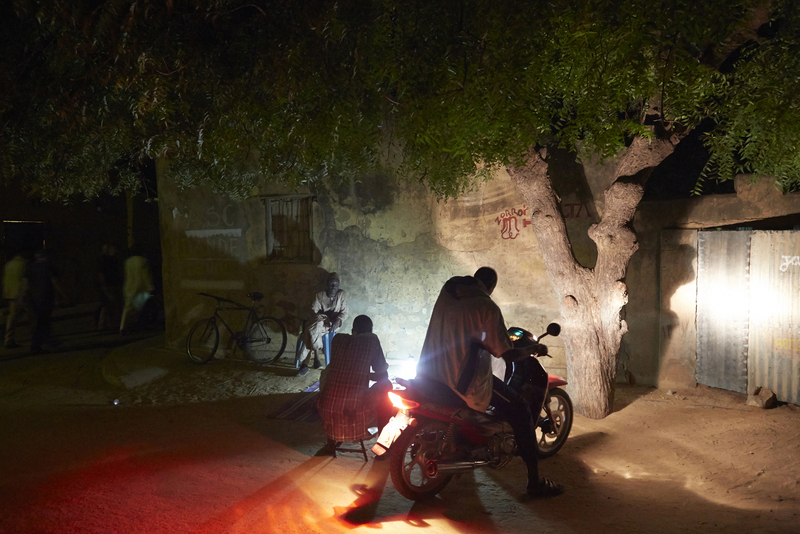 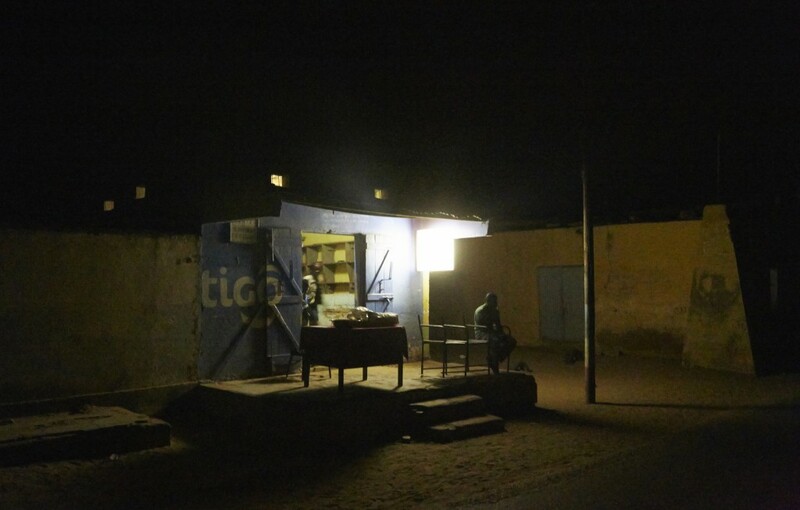 Podor, a small regional town in northern Senegal is one such example of thousands of small towns and villages all over the continent that are deprived of energy development that has remained much the same since the 1980’s. 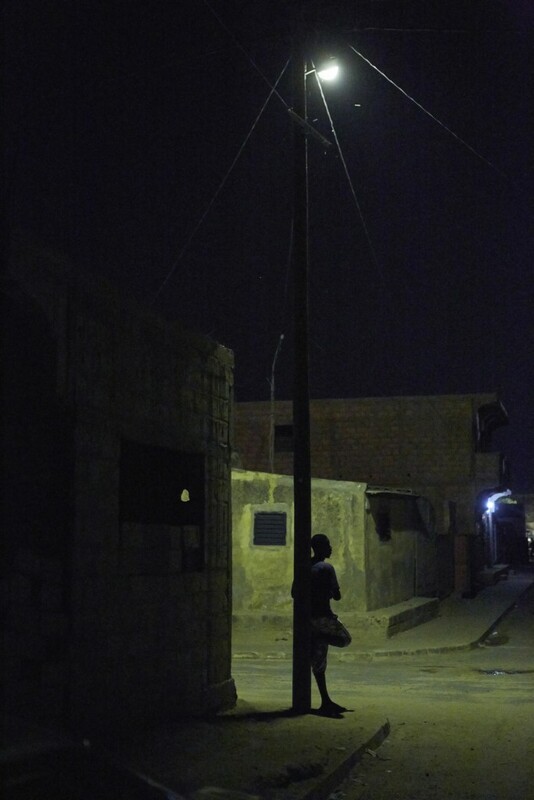 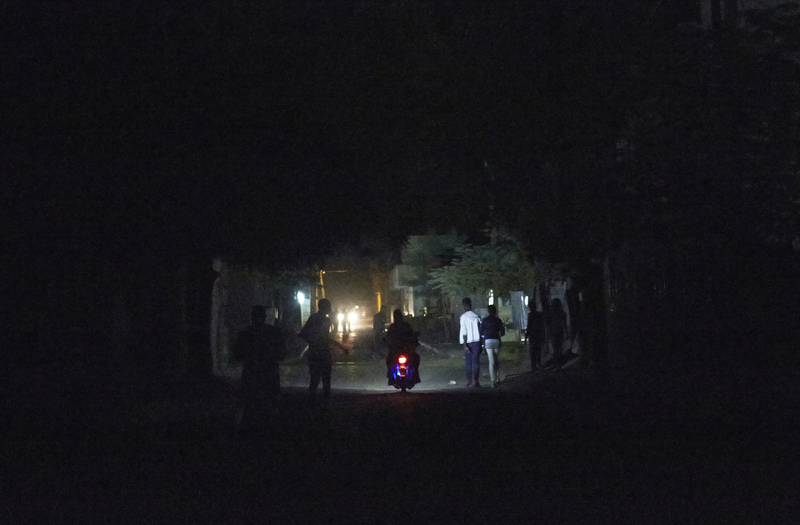 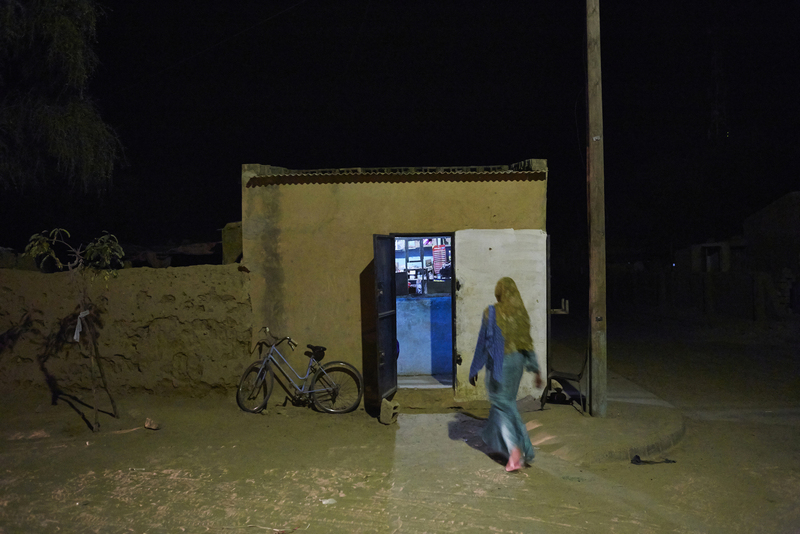 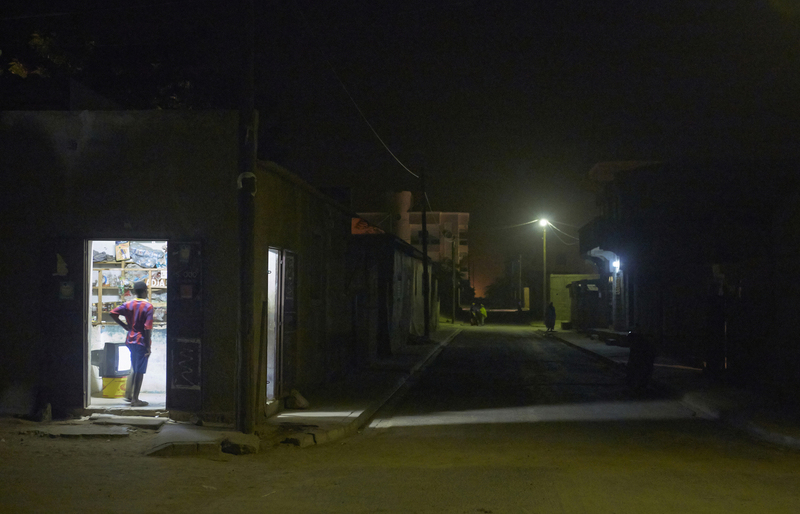 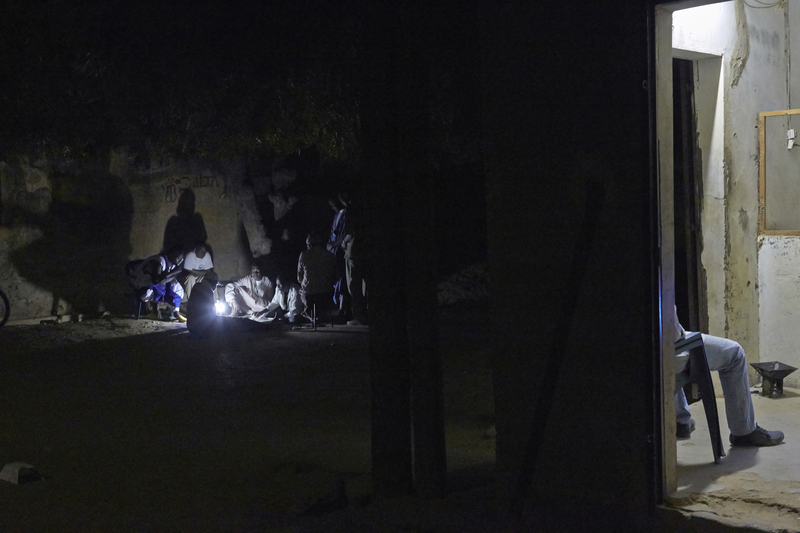 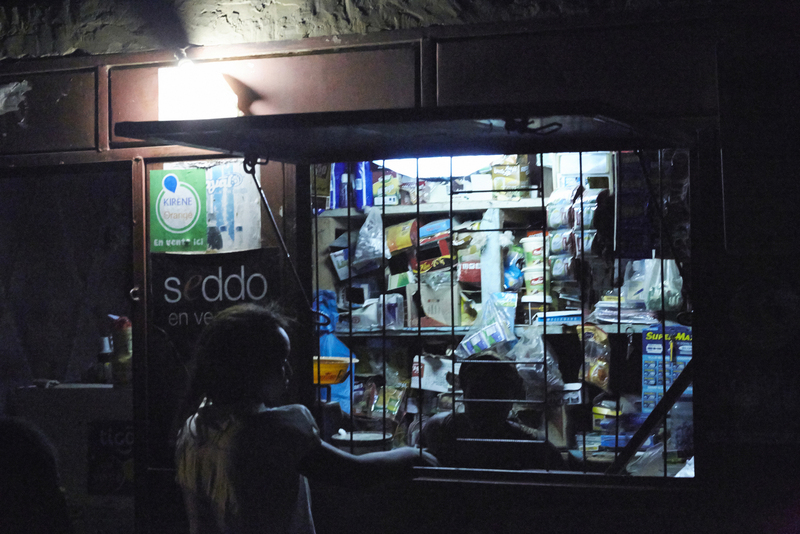 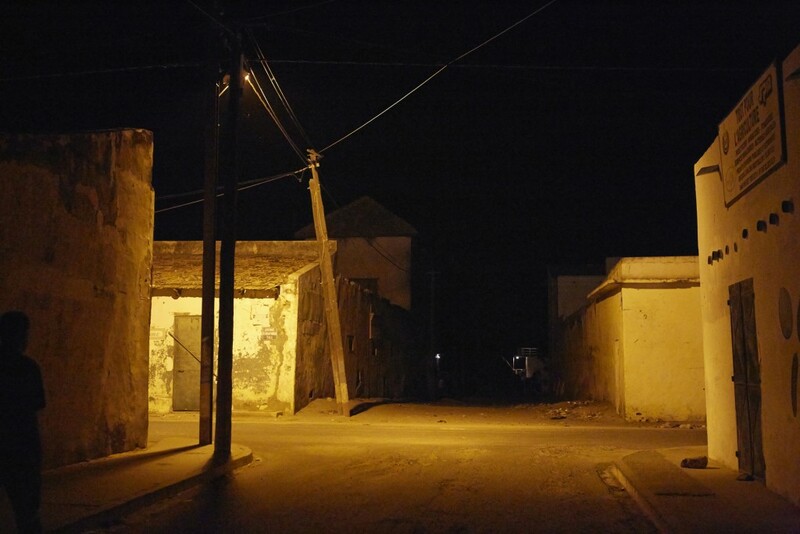 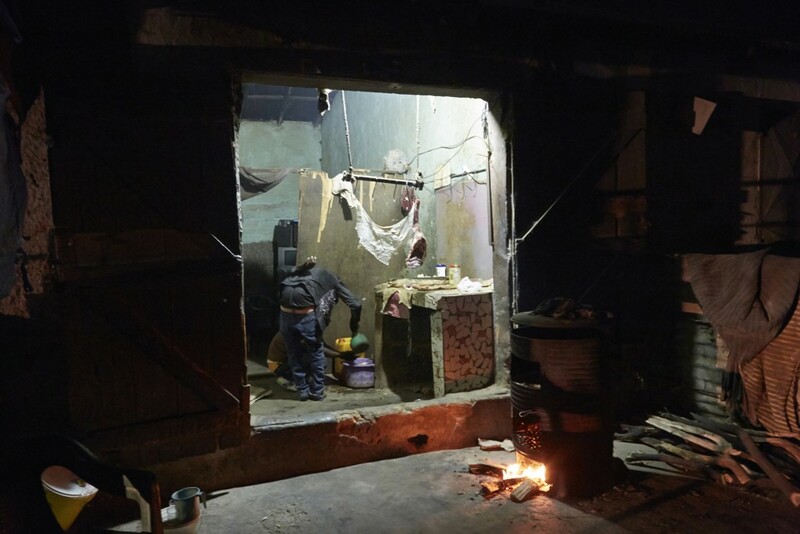 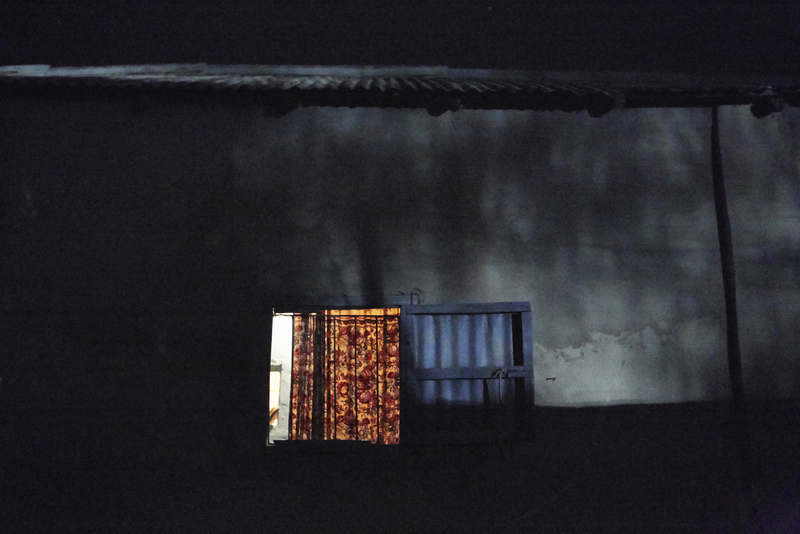 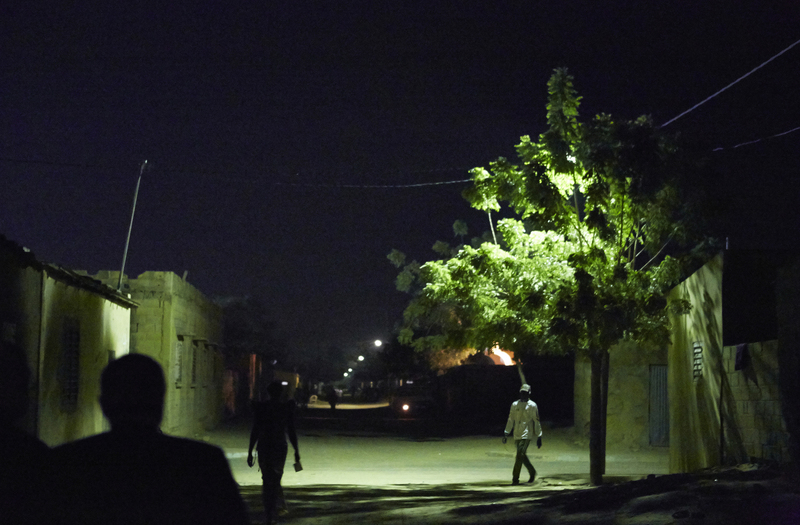 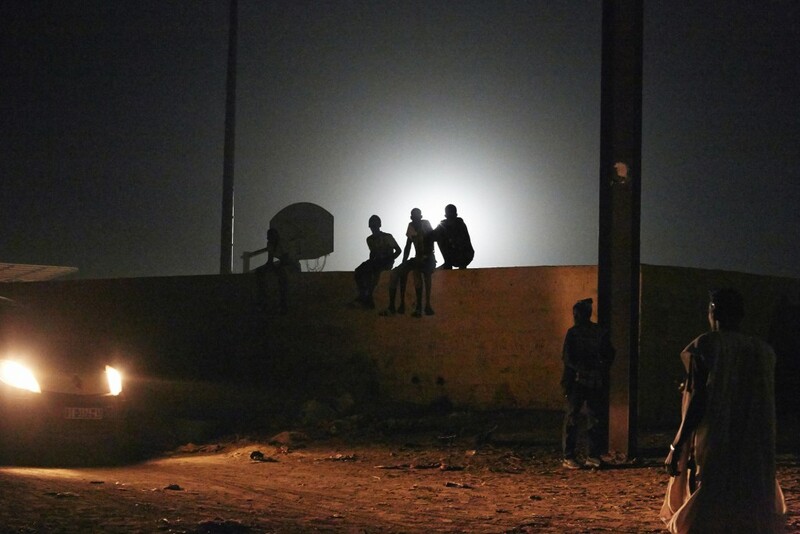 Typical of settlements in remote areas like this one, the only glimpses of street-life that you see in a night-time ocean of darkness, are in isolated pools of light provided by a token street-lamp, or a gas-light hung in a shop window; the light from a torch or cell-phone, or from the head-lights of a passing car.